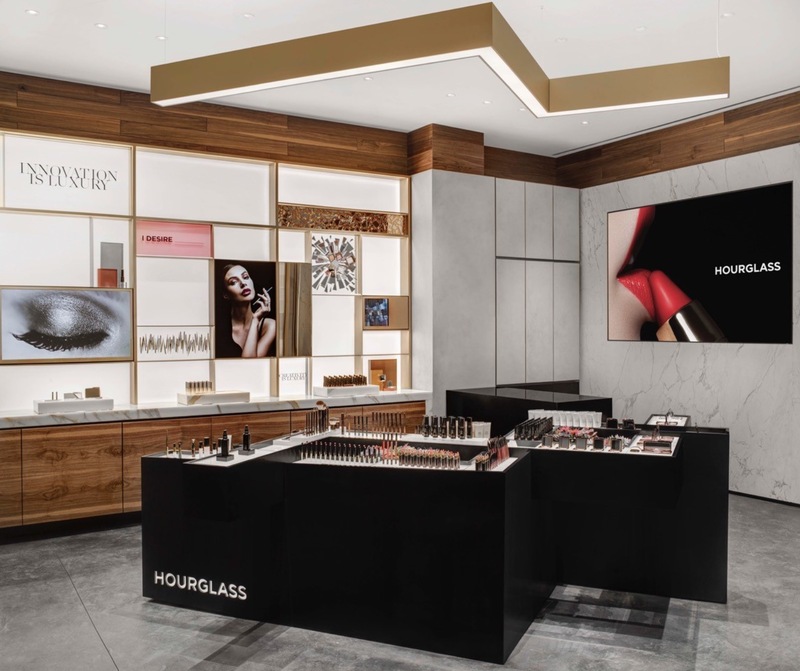 Time to put away all the summer dresses and also change up your makeup palette with some fall inspired makeup launches by Hourglass cosmetics with introductions of five sleek and comfortable products for your eyes, lips and cheeks - Infused with active ingredients that provide both sensorial textures and sophisticated visuals. WHAT ? Each High Intensity Refillable Lipstick delivers saturated, longwearing color with a satin finish. The sleek gold applicator is designed to be used interchangeably with the entire collection of confession lipstick refills. Available in 30 different shades. WHAT ? 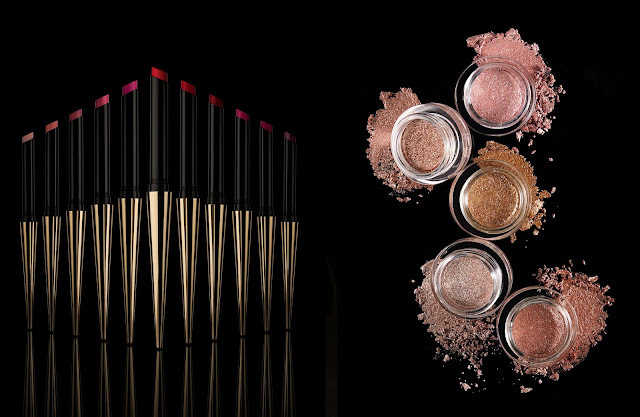 A weightless glitter eyeshadow infused with light-reflecting pearls to create high impact, sparkling eyes, the unique cream formula creates reflective, buildable dimension. Available in 5 shades. WHAT ? An all-in-one mascara that delivers endless length, intense volume and sky-high lift for extreme, dramatic lashes that don't smudge or flake. Combining with the innovative 4DAmplifier Brush with the continuously buildable formula creates lashes that defy the boundaries of traditional mascara. WHAT ? Multipurpose primer goes beyond traditional formulations, concealing redness (even rosacea) to even skin tone, while minimizing the look of visible pores, fine lines and imperfections. Oil free formula is suitable for all skin types, even sensitive, blemish-prone skin. WHAT ? These mesmerizing highlighters share the same innovative, weightless texture of vanish to give you the most seamless, lustrous highlight to the skin. Available in 5 shades. For more info their site here.